Welcome to The Rabbit Residence Rescue. Mulder & Scully available for adoption! 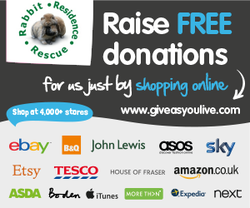 We are a rabbit rescue based near Royston, Hertfordshire. We rescue, rehabilitate and rehome rabbits. 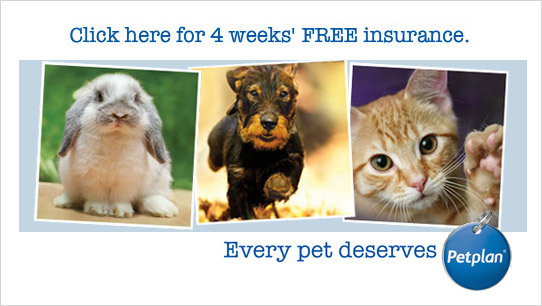 We also offer holiday boarding and free advice on rabbit husbandry and diet. 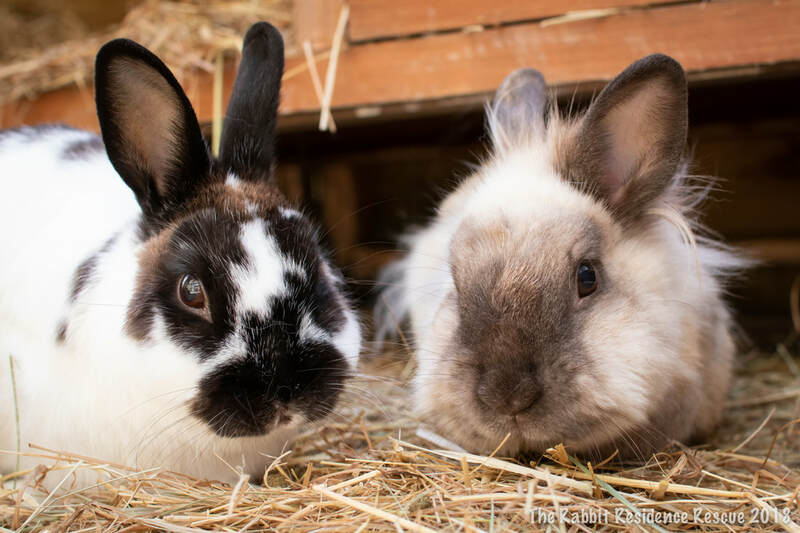 If you're thinking of adopting a pair; finding a new partner for a widowed bun; need somewhere to house your precious bunnies while you're on holiday or moving house or just need help or advice, please get in contact! Our Rescue is based on a 1/3rd acre plot of land where bunnies have large natural habitat areas to live in. We are based on the borders of Herts, Cambs and Essex but are happy to deliver bunnies to new homes up to 2 hours away including Bedfordshire, Suffolk, London, Kent and more.